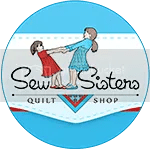 A mini sewing marathon. That’s what was going on here this weekend. And here is the result of the mini sewing marathon. Candy Stars is all but finished – the piecing of it, that is. All that’s left is to add the final red octagons and diamonds around the edges. It will finish at 20″ x 26″. I was determined to get it to this stage, and I did. I am so glad I graded the seams as I went. It would be rather daunting to be faced with grading all those seams at once. If my calculations are right, there are 932 pieces in this little quilt. Once the final bits are added and those final few seams graded, it will be finished. A quick final press and then it will be time to baste, quilt and bind it. The look on his face in this photo makes me laugh. He is really enjoying spending time in his kitty tree right now as there are many, many birds to watch. 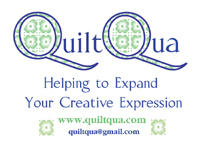 Cathi, that quilt is just gorgeous…….really special! How’s your team going, Baxter? Beautiful!! Took my breath away as I opened the email and saw the picture!!! It is absolutely amazing to see what you do!! Thank you ever so much for sharing and inspiring! are your sides staying with curves? I would be glad to see how you bind those if you do leave sides as is, I always have trouble with that. Wow, it is really spectacular! That is an amazing number of pieces in a quilt so small. That is certainly a lot of pieces in such a small quilt! A wonderful outcome! Hi Cathi, love the candy stars quilt. I thought you were going to end with the white on the outside, but the red is going to really stand out as a border!! So cool. This will be so neat when done. I am glad to see that you are almost finished. Gives the rest of us incentive to get to the flimsy stage with our projects. 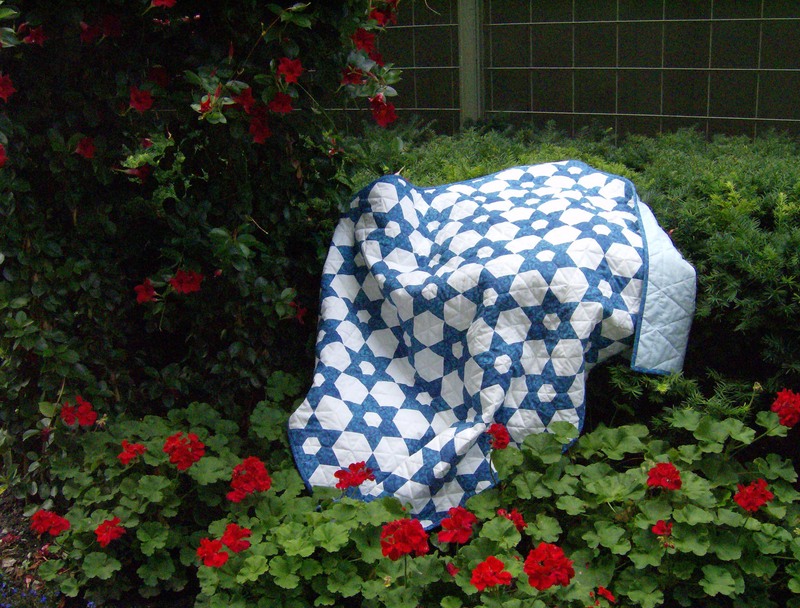 Last week when I first saw you were using red in this quilt I honestly didn’t like it. BUT after seeing it today, I LOVE how it looks. A lot of work for sure. Can’t wait to see the finished quilt. LOL Baxter looks like a deer in headlights. So cute. It is so pretty!!! I can’t wait to see where you display it. Love it!! But wow… I can’t believe it is that tiny! !